We loved Sri Lanka. It was one of those countries that we actually felt sad leaving. We met inspiring people, saw magnificent sites and enjoyed awesome adventures. Many people have sent us messages and emails on how they too want to visit Sri Lanka one day soon and we thought that we should do a round up of the top things that we enjoyed doing while visiting this fascinating and beautiful country. If you are planning on going to Sri Lanka in the future here is a list of things that you should make sure not to miss. 1. Try Surfing. Sri Lanka is a beginner surfers paradise. Hikkaduwa on Sri Lanka’s south west coast is the popular spot for surfing. The sandy break cushions your fall and the waves are not the gigantic intimidating pipes seen in Hawaii or Australia. 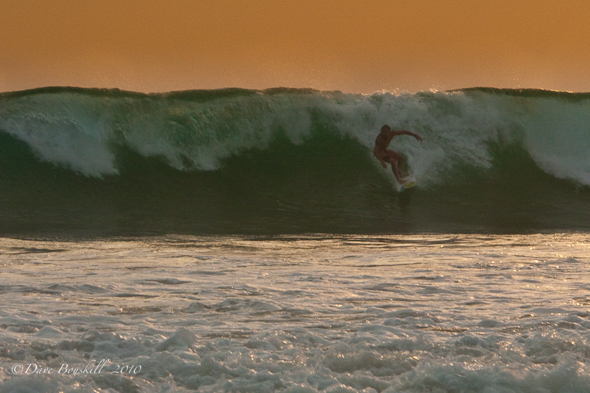 Even expert surfers can enjoy themselves in Sri Lanka though. On the west coast there is a popular beach that offers bigger and better waves. The season is different than Hikkaduwa’s however, so make sure to check when surfing on the west coast is popular. 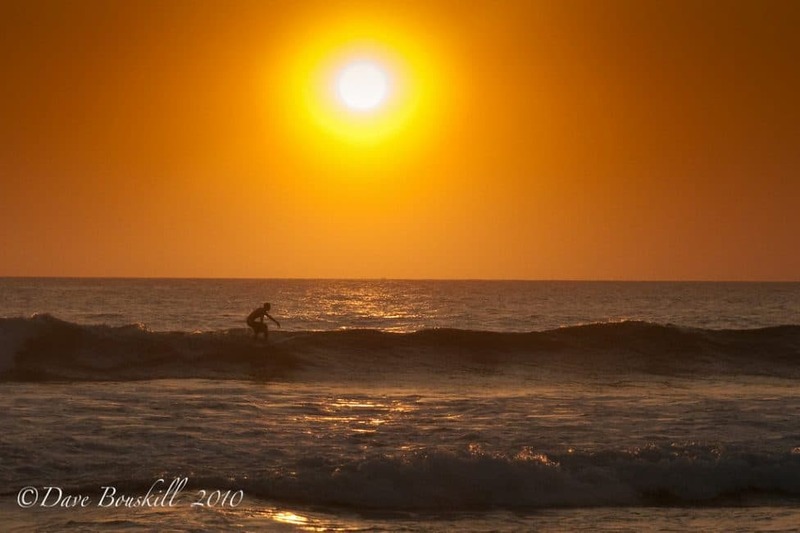 If you have never surfed before Sri Lanka is the place to do it. It is very easy to learn here and the conditions are perfect for the first timer. 2. Sip Tea and explore the hill country. 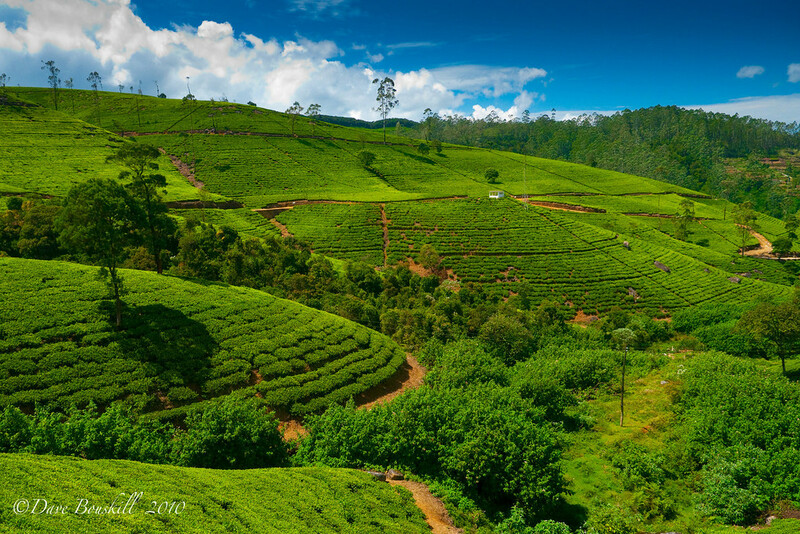 Sri Lanka is one of the most important tea producers in the world and its hill country is stunning. Colonial towns dot the landscape surrounded by tea plantations. The vegetation is lush and green and the rolling hills make for an awesome site. Pretend you are in jolly old England for a few days. Stay in old plantation homes, drink tea and eat baked goods. It doesn’t get any more civilized than this. Don’t miss going to Ella and Nuwara Eliya to see the tea plantations of Sri Lanka. 3. Go on a Pilgrimage. 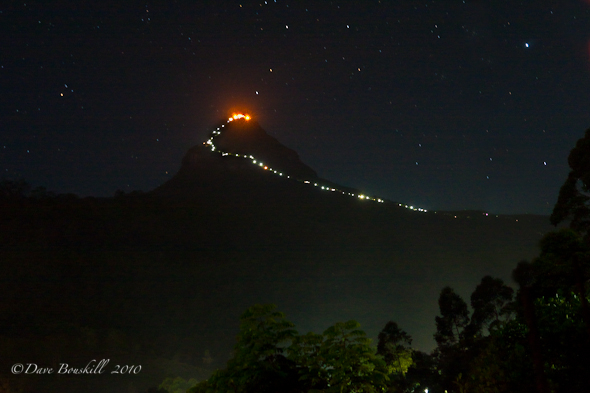 Adams Peak is Sri Lanka’s most sacred site and you can join thousands of pilgrims for 2 months of the year as they pay homage to the first place that Adam stepped foot on earth when he was cast down from Heaven. It is a climb that doesn’t require any technical skill, but it is a work out. You will feel a great sense of accomplishment taking part in this spiritual journey. This is by far our top recommendation of things that you should make sure to do when visiting the country. 4. Ride the Train. Sri Lanka’s trains are like stepping back in time. They chug slowly along through hills and valleys. It is the slow journey that makes it special. 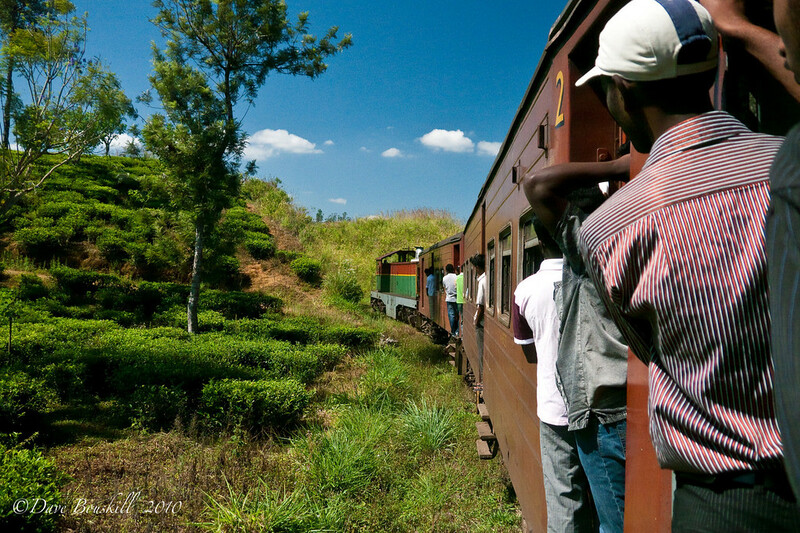 Looking out over the mountains and tea plantations rival any view in the world and the people that you meet on the train will be remembered forever. 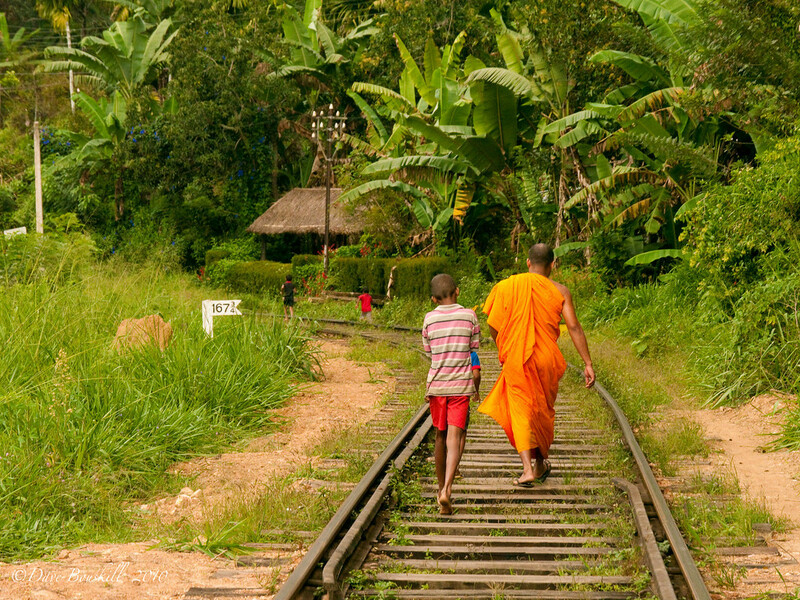 So if you are planning a trip to Sri Lanka, make sure to take the time to travel by train. It will be an experience you will remember and cherish forever. 5. 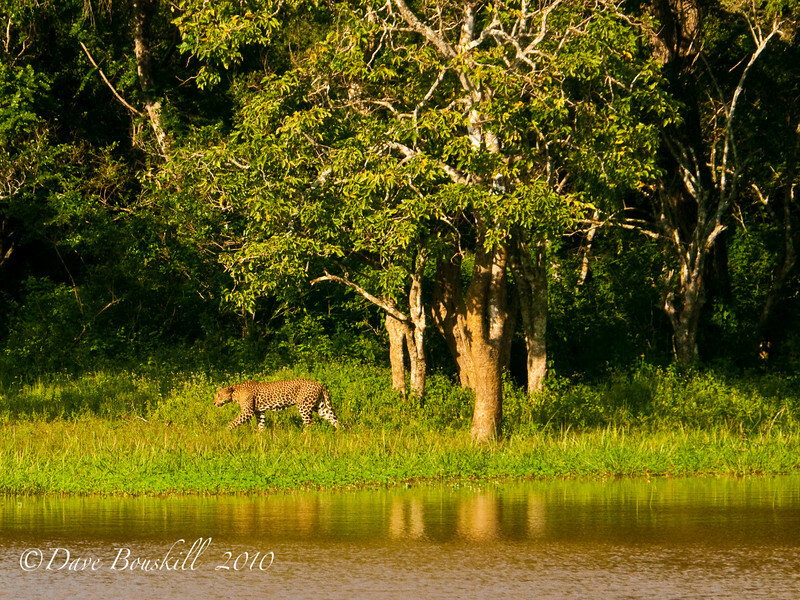 Yala National Park. Do you want to see leopards? 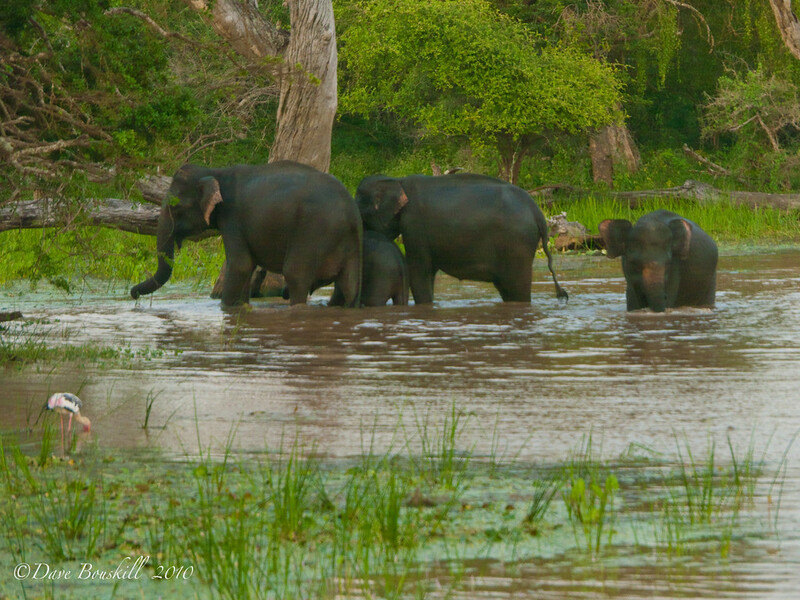 Sri Lanka’s Yala National Park is the best chance in the world that you are going to get to see them. It is an incredible park filled with wildlife. 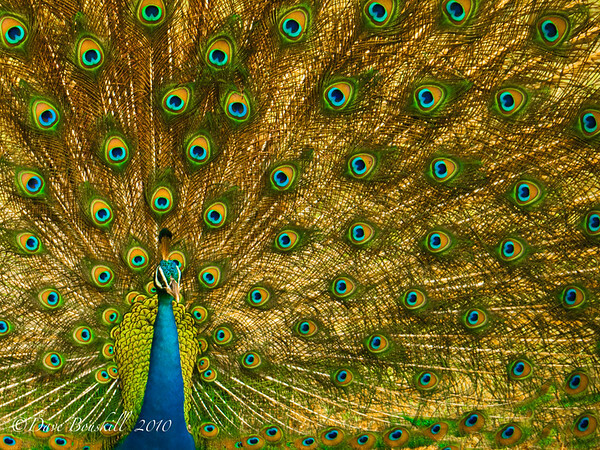 Elephants, peacocks, monkeys, jackles, crocodiles and monitor lizards to name a few. You won’t be disappointed on a jeep safari here even if you don’t see a leopard, you will see a beautiful landscape and an abundance of wild animals. However, chances are pretty good that you will see a leopard and prices are so reasonable, that even if you don’t, you can try to see one again on another safari. 6. Go to Udawalawe National Park. Sri Lanka is filled with national parks and trekking through Uda Walawe is a great escape from the hustle and bustle of the towns. What is special about this park however is the Elephant Transfer Home an orphanage and rehabilitation centre for orphaned and injured elephants supported by the Born Free Foundation. You can watch elephants being fed, but unlike the Pinawale Orphanage, the ETH cares only for the elephants well being. They have as little interaction with humans as possible. So far 65 elephants have been rehabilitated and let back into the wild. If you have your heart set on seeing and helping elephants, we suggest going to Udawalwe over the other Elephant Rehabilitation Centres. They are doing a great job. 7. Visit a Turtle Hatchery. 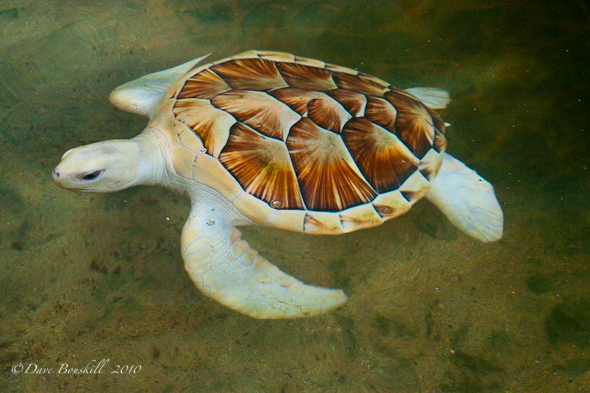 Turtles are under great threat due to fishing, pollution, habitat loss and hunting. Turtle Hatcheries are doing their best to keep the turtle numbers alive and wel. One of the best is The Kosgoda Turtle Hatchery. He loves turtles and lets them into the ocean nightly. You can even take part in their release if you go at sunset. A person can’t go to Sri Lanka without visiting a turtle hatchery. It is a right of passage of visiting the country. 8. Laze on the Beach. Sri Lanka has some great beach life. Hikkaduwa, Unawatuna and Kosgoda are some popular beaches, but you can still find secluded beaches all along Sri Lanka’s coast. Some are eroding away, but others are pristine. Rent a bicycle or motorbike and get out there to explore the island. 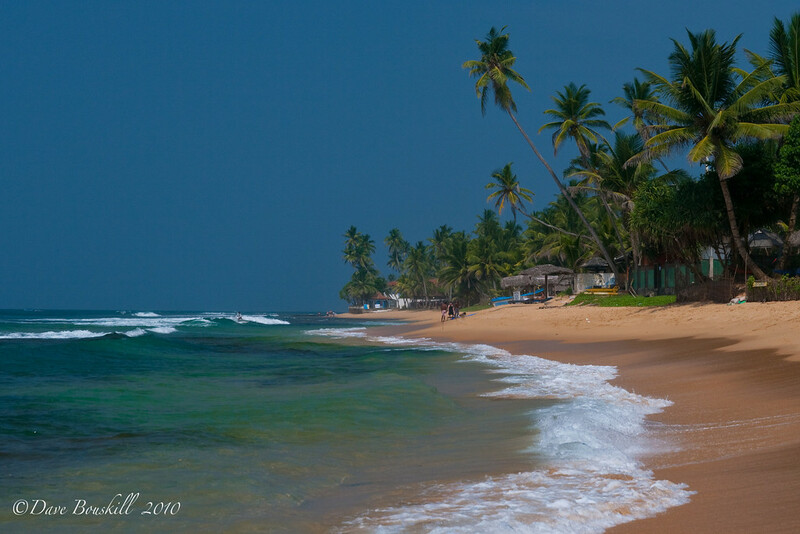 The beaches are the number one reason why people come to Sri Lanka and once you see them, you can understand why. 9. 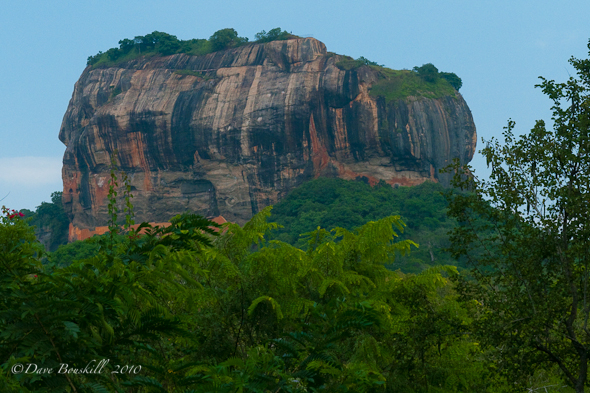 Visit Sigiriya. The important archeological site Sigiriya is impressive. Gracing the covers of many Sri Lankan Guide books, hanging in the office of tour companies and standing proud on the cover of several coffee table books, it just may be Sri Lanka’s most recognizable site. It is also set in a beautiful location. Surrounded by jungle, villages and farmland Sigiriya is a location set back in time. Monkeys play on the trails and crocodiles dwell in its moat. The entry price is steep, but it is a beautiful view with an impressive museum as well. If you love history and archeology, Sigiriya is for you. 10. Get to know the locals. Nothing feels better than being invited to someones house for dinner. The Sri Lankan people are a giving bunch. They are the friendliest people we have met in all our travels and we made great friends with our Tuk Tuk driver Ajith and his family. What a wonderful experience getting a glimpse of local life in the country. If you are privileged enough to be invited to dinner, take it. It is a heartwarming evening filled with genuine hospitality. Sri Lanka has everything that a traveler could possibly want. Adventure, spirituality, fine beaches and nightlife. A vacation to this destination will never disappoint.